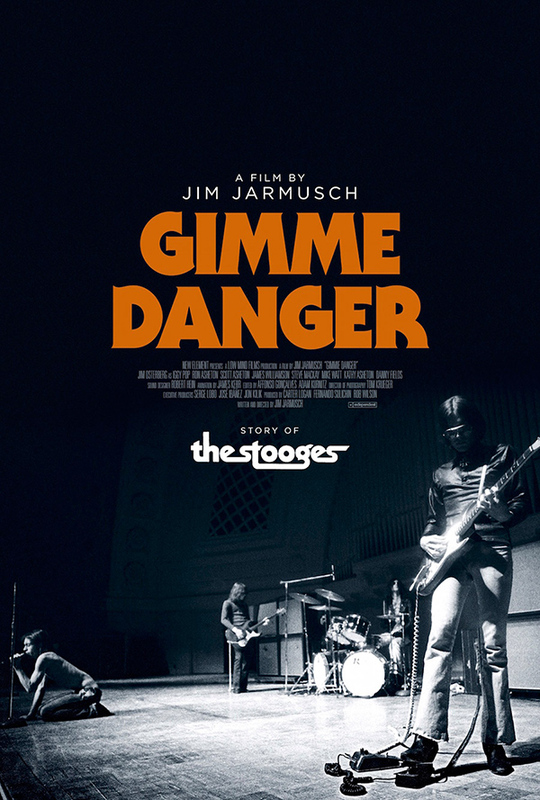 Iggy, you asked Jim to make this film. Why him? Jim Jarmusch: That’s what I keep asking him!